Very recently Vancouver producer/performer Legsss and I decided to make a little music together. Going into it we had no idea what would come out of it, and frankly we still don’t. 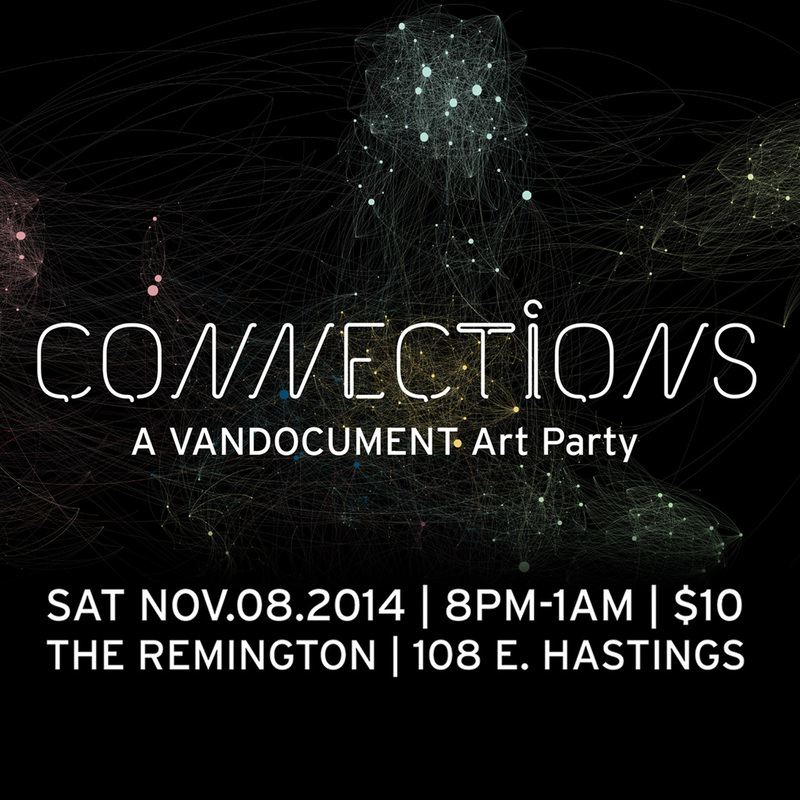 That being said we have somehow been invited to perform at Vandocuments Art Party: Connections. For those of you unfamiliar with Vandocument, it is a remarkable arts and culture online publication for the Vancouver arts and performance communities. The party is Saturday November 8th at The Remington Gallery and I am as excited as I am nervous. I know wholeheartedly that this is the perfect audience for Legsss and I to explore our barely pre-meditated, mostly improvised collaboration with. Come check it out, and heaps of other insane talents at Connections this Saturday!!! Saturday June 2nd! 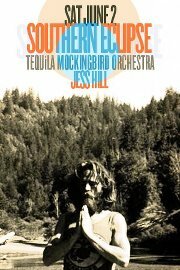 Jess Hill and Tequila Mockingbird Orchestra! A living room show at the Princess Haus! 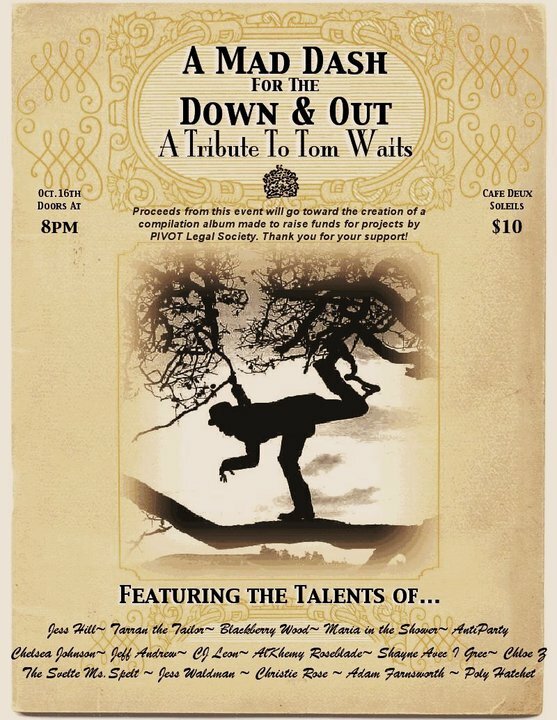 Come help us warm the floorboards and cozy up with a whiskey sour while we kick up the dust with a little decadence and dance. Feel free to dress up a little. Back porch formal. Something you’d like to be caught in in the case of a surprise rapture.